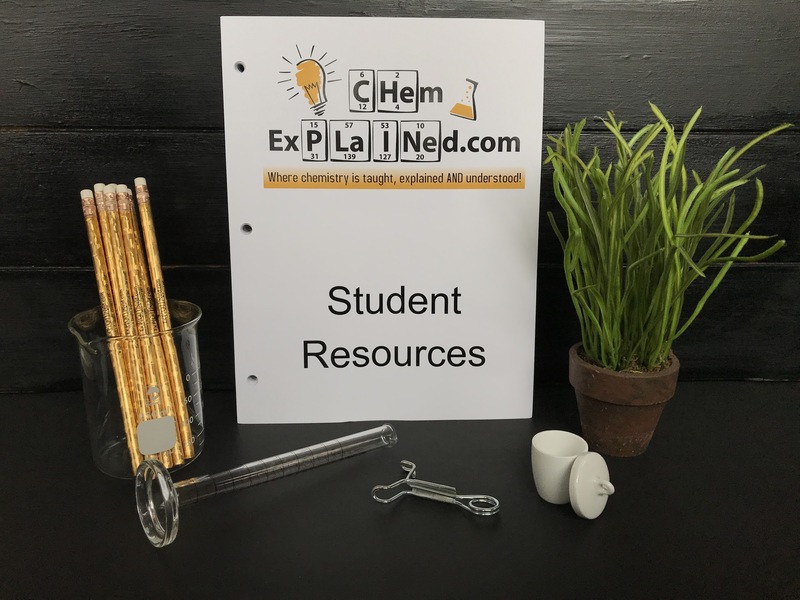 The Student Resources booklet for the ChemExplained.com course includes hard copies of student note sheets and worksheets for all 20 chapters of the ChemExplained.com course. 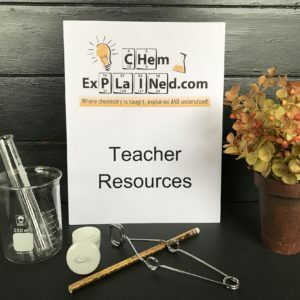 This booklet contains 285+ pages of note sheets, 120+ worksheets and 17 chemistry charts for student use. The booklet comes cello-wrapped, three-hole punched and ready to be inserted into a student's 3-ring binder. For the college bound student, the Student Resources booklet is a must. Numerous students have commented that when they referenced their ChemExplained.com notes, it has helped them succeed in chemistry at the college level. Save time, paper and printing costs at home with the purchase of Student Resources. Appropriate sales tax and shipping and handling charges will be added to this purchase.